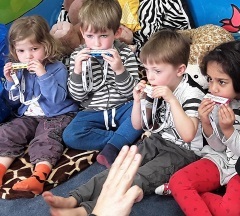 The harmonica is a fantastic way to introduce music making to children of 4-5 years. The instruments themselves won’t blow your budget, they’re highly portable and they’ll take up next to no space. 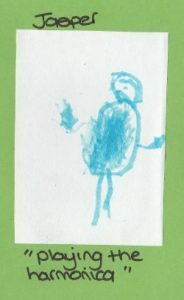 The impact on your pre-schoolers however, will be immense. 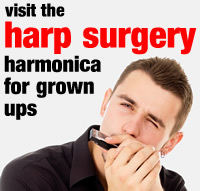 The harmonica is a highly effective portal for musical beginners. Once they’ve picked up the basics, your children will soon be exploring a wealth of songs and activities they’ll look forward to week after week. They can even practise with you between their lessons. You’ll learn lots too! Our schedule includes key skill learning, musical games, group activities, harmonica story time and repertoire drawn from a variety of child-friendly sources. The harmonica is accessible for boys and girls alike. It supports their confidence, articulation, motor skills, vision and hearing and it’s accessible for children with special educational needs. Music making, including the harmonica, draws on aspects of science, maths, foreign languages, physical education and the arts. What can be more pleasurable than working with others to make music? 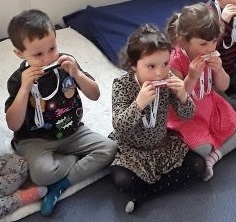 Sharing, belonging, team-work, patience, assertiveness, preparation, self-confidence, emotional expression, support, diversity and inclusion are just a few of the social skills children will learn to appreciate during their harmonica sessions. Giving pleasure, well-being, self-identity and a sense of worth are also promoted through musical performance. 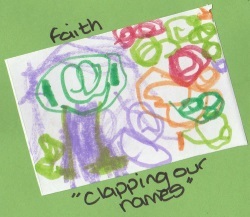 Pre-schoolers can transfer their foundation music skills to their Primary School setting. They may find a harmonica group in their new school, where they can make friends and develop their musical skills further. They make opt for another instrument, join a choir, take up drama, or learn to dance. No matter what the future brings, your pre-schoolers – and their grown ups – will treasure the musical memories we make forever.